Aquatic litter is one of the biggest problems of the aquatic ecosystems. Uncontrolled consumption, disposal and accumulation of garbage cause problems to the organisms and subsequently to the normal function of ecosystems. 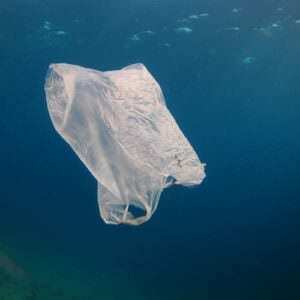 For many years humans considered the oceans as the ideal place to throw trash and humans wastes. The delay in the development of policies and measures for their treatment led to the exacerbation of the problem resulting in a significant volume of waste being added to the oceans. It is urgent the mentality shift, which in combination with effective measures will lead to the improvement of the state of aquatic ecosystems. ISea through its projects focuses on the establishment of research projects on aquatic litter. Its aims are to provide answers to qualitative composition and distribution of aquatic litter in Greek waters and coasts in order to develop appropriate policies at both public, and private level. You could easily cleanup a beach and collect data about the area. You could find a beach close to you and contact us in order to help you design your cleanup step by step!